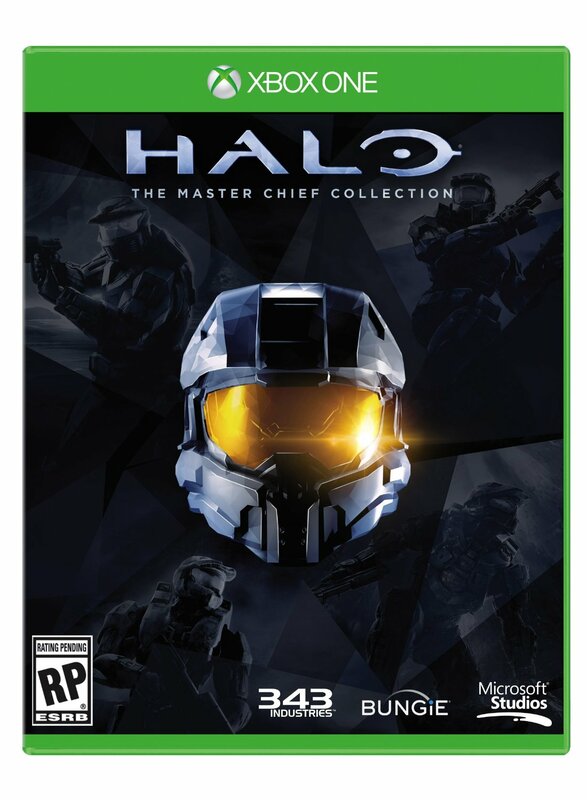 Pre-Order The Master Chief Collection, While Donating to Charity! 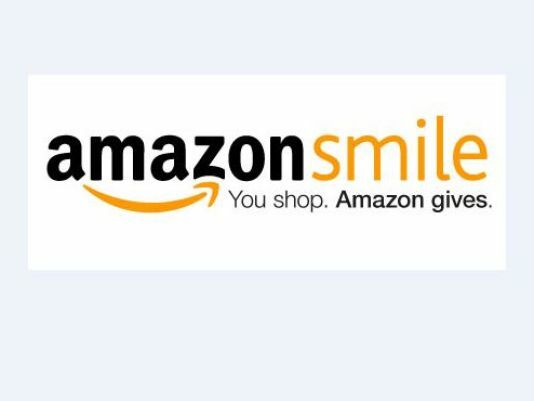 What Amazon will do for you is by logging into your Amazon account and shopping through smile.amazon.com, a portion of the purchase price will be donated to a charity of your choosing! What better way to give to a charity of your choosing than by doing your regular shopping on Amazon. There are thousands of items that are eligible for a smile donation and you aren’t charged for it in the price of the item. Also if you are a prime customer, you still receive all the prime benefits with your purchases. This is the smile donation link to pre-order The Master Chief Collection. I posted the link in it’s entirety to show that it’s not an affiliate link, and I DO NOT GAIN ANYTHING from you pre-ordering from this link. The only people that gain are yourself and the charity you choose to support! If you like this post, feel free to share it using the links below!